Doragh Law Firm provides legal representation and litigation for small to large businesses, as well as start up companies. The law firm assists business owners from beginning to end with the incorporation process, drawing up contracts for employees, purchase of real estate and supplies, mergers and acquisitions, and the sale of the business. The Doragh Law Firm can help determine the best course of action for your business to take as a sole proprietor, limited liability company or corporation, and then do what is necessary under the law to maintain liability protection and tax advantages. Doragh Law Firm takes the time to learn about clients’ business needs, and prepares customized business contracts for employees, customers, clients, and suppliers, as well as reviews and responds to contracts that require clients’ signatures. Doragh Law Firm also prepares leases for tenants tailored to the specific property being rented. 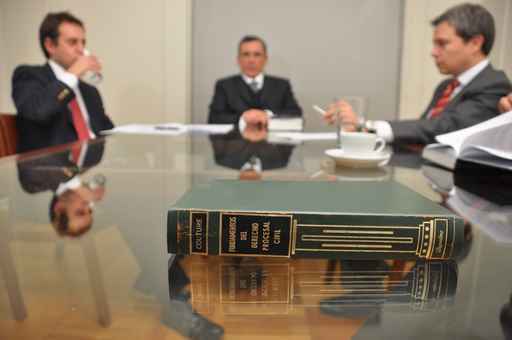 Doragh Law Firm represents clients’ interests and protects their rights in all business law matters.